The club was formed in 1993 following the merger of two local sides and were originally known as CRAWLEY DOWN VILLAGE up until 1999, CRAWLEY DOWN up until 2012 and CRAWLEY DOWN GATWICK since then. 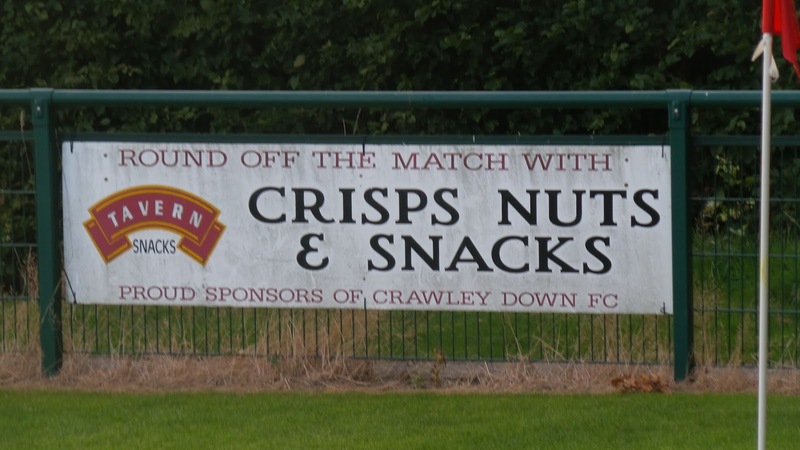 They started out in the Mid-Sussex League, winning its Premier Division in 1995, earning promotion to the Sussex County League in the process. They were runners up in Division 3 in their first season, finishing behind Ifield to win promotion to Division 2 at the first attempt. 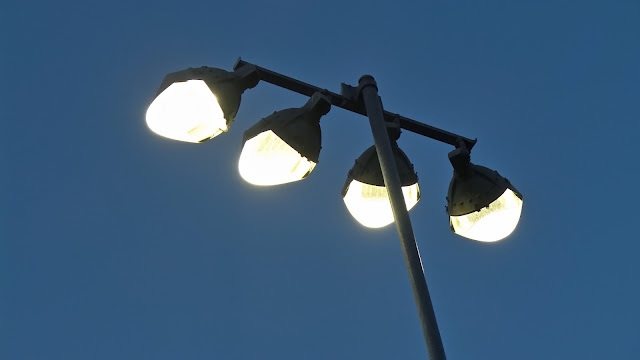 They remained in Division 2 (step 6) until 2009, finishing 3rd in 1999 but unable to take promotion due to their floodlights not being installed in time. It was another third placed finish behind Peacehaven & Telscombe & Mile Oak that saw them earn promotion to Division 1. 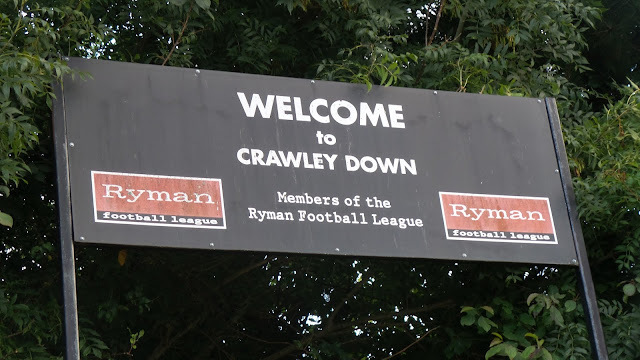 It turned out to be a time of great progress for the club, with them winning the Division 1 title and promotion to the Isthmian League in 2011.Their highest finish came in 2013 with a 13th placed finish in the Isthmian D1 South. The moment wasn't to last, however, and the following season they were relegated after only Eastbourne Town kept them off the bottom. The decline continued with another second-bottom finish in the Sussex County D1 in 2015, this time garnering just 13 points all season, with Selsey keeping them off the bottom. By this time the league had been renamed the Southern Combination, but it proved to be a blessing for the club as they bounced back at the first attempt, finishing as runners-up to Haywards Heath Town. Last season saw them finish in a mid table placing of 11th in their first season back in step 5. In the FA Cup, the club have enjoyed limited success. 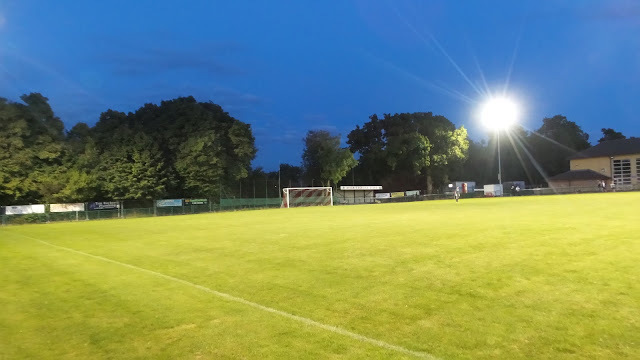 It was the 2009/10 season that saw their best run - beating Westfield & Shoreham before losing 3-2 at home to Ashford Town (Middlesex) in the 1st Qualifying Round. The 1st Qualifying Round was also their best performance in the FA Trophy, a feat which they achieved twice. 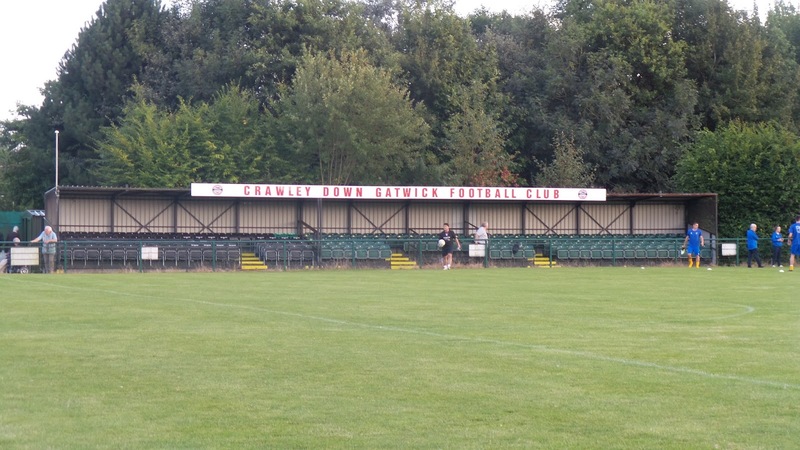 The FA Vase 2nd Round has also been reached twice - losing to Brockenhurst in 2007/08 and Greenwich Borough in 2014/15. Local cup wins include the Sussex Royal Ulster Rivals Cup in 2011 as they defeated AFC Uckfield 2-0 in the final at the Sussex County FA Ground. 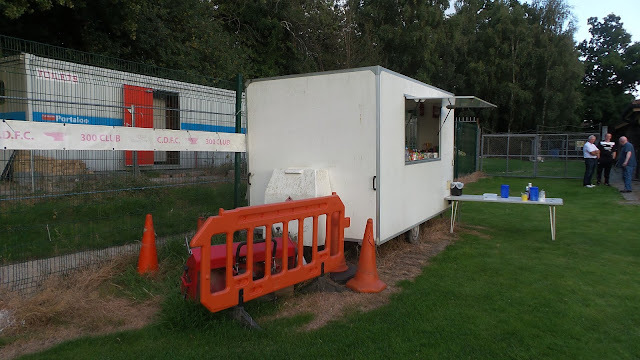 Originally on this Tuesday, I was heading to Desborough Town for a United Counties League game. 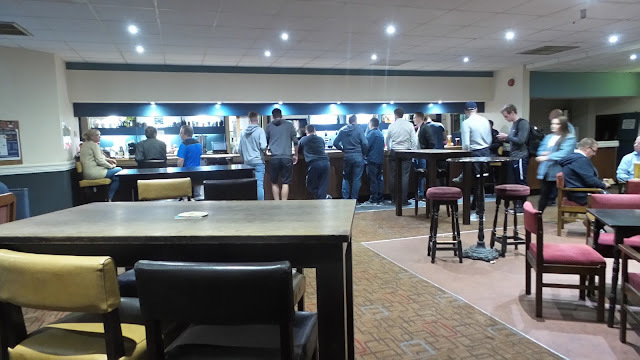 However, on Sunday, fellow hopper Anwar decided that he was going to watch local side Aylesbury instead and so I'd be on my own. 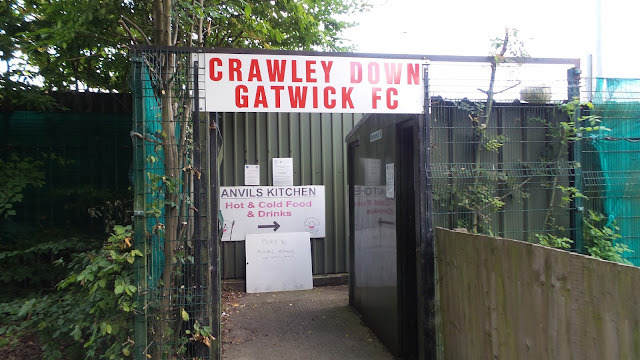 I knew I'd want to head south, and three games came under consideration - Loxwood v Three Bridges, Andover New Street v Downton and Crawley Down Gatwick v Lancing. I was informed by a seasoned hopper that Andover New Street was worth saving as they often played on Mondays and Thursdays, so it became a two horse race. I had three criteria - the likelihood of goals, chances of a future FA Cup game and cost. Crawley Down Gatwick covered the first two in one - they were out of the cup already, following a 3-2 defeat to AC London. They'd also managed to score 95 and concede 86 last season, to make their mid-table finish an entertaining one. The last point was more a matter of principle than anything - once I'd spent around £15 in petrol, a quid or two wasn't going to make much difference. But a fiver for entry was an absolute bargain, especially for the south. 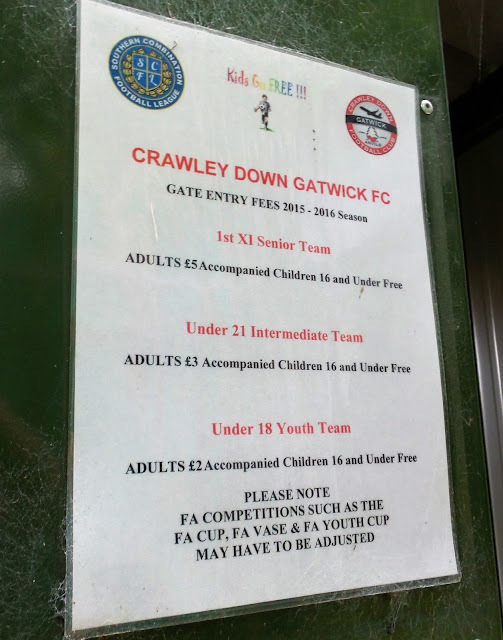 Most clubs charge £6 at this level and a lot even £7, so it was nice to see a more pocket-friendly price and it saved messing around with coins. 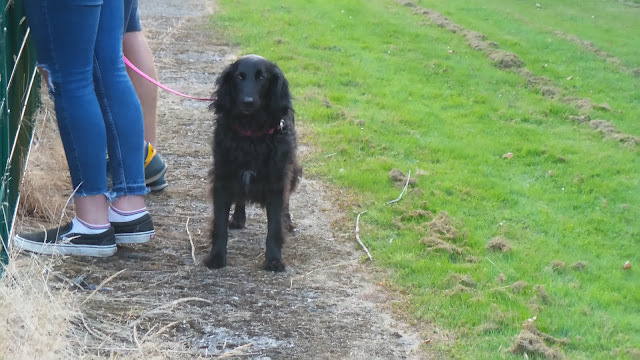 I enjoyed my usual day off on Tuesday, walking down town before getting a lift back with my Dad. It was while I was walking down town that the good value of tonight's admission price was brought home to me. 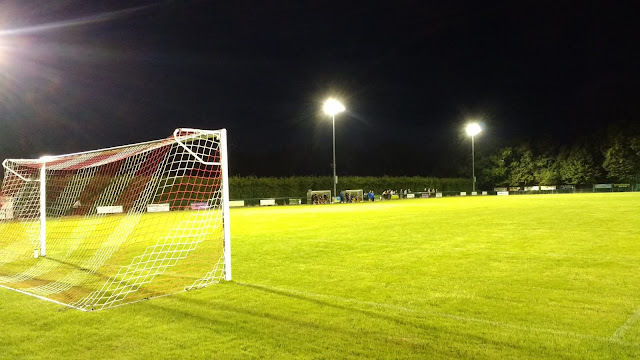 Whilst reading an article on the Clapton FC news site, I discovered that Great Wakering Rovers were charging a staggering £9 in admission this season at step 5, and that was in what was comfortably the worst standard league at Step 5 in the Essex Senior. 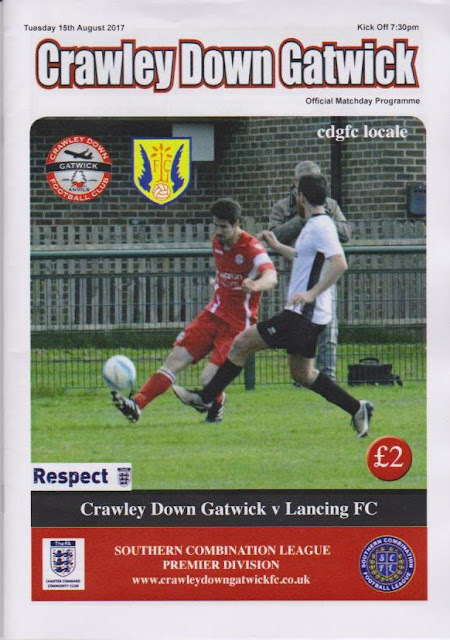 Conversely, I've had some great value in that league - Stansted charge £5, and that includes a decent programme which I'd say was worth about £1.50 unless you take the mickey like the aforementioned Clapton and charge £1.50 for a single sheet of A4. I had a decent pizza for lunch while I listened to The Two Mikes on TalkRADIO. It was my brother's birthday, so he was over and it was good to catch up. I then took my new drone out for a test flight up Holmer Green Sports club, but an inquisitive groundsman started coming over so I decided to make myself scarce before he could ask any questions, seeing as it was private land. At least I got around 5 minutes practice before going home. After a dinner of Chill Con Carne, I left just after 5.20, hoping to make reasonable time in the rush hour. In the end, the delay was not too bad, the usual traffic around Heathrow adding around 20 minutes to my journey. I paid my entry, plus £2 for what was a pretty thin programme for the asking price. It was just after 7, so I caught up online whilst I waited for kick off. I was quite pleased it kicked off at the earlier time of 7.30 and within a minute, the hosts were ahead. 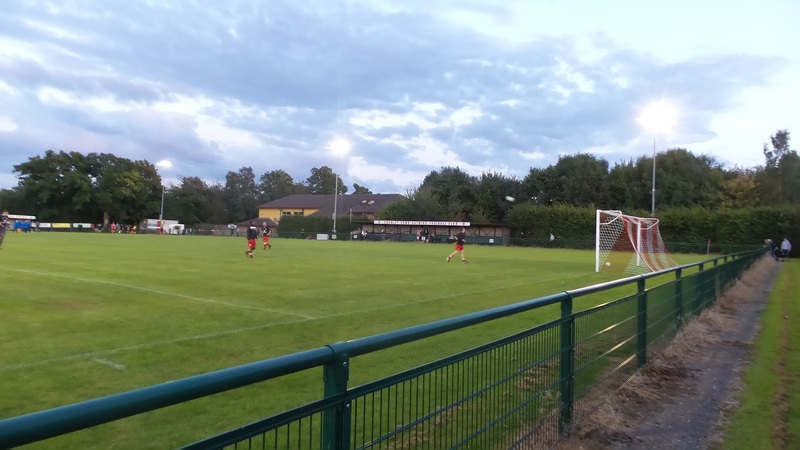 From an attack down the left, Nick Sullivan slotted into the bottom right-hand corner with a smart low finish. The equaliser came on 13 minutes with Lancing's first real opening. Luke Donaldson's effort was a decent one, firing into the top of the net from just inside the area. A clever manipulation of the offside trap saw the visitors ahead after 25 minutes. A lofted ball forward saw Lewis Finney control the ball well before placing a low shot from the edge of the area past home keeper Seb Bos. That was how it stayed until the break, with Lancing good value for their lead and looking as if they could add more. The second half started off at a slower pace although there was still some neat football being played. I'm used to managers berating the referee but Lancing boss John Sharman actually apologised to the man in black after a display of petulance by one of his players, when a decision didn't go their way. The game was generally played in a good spirit though, which was nice to see. Crawley Down were comfortably the better side since half time and they got their reward on 63 minutes. A free kick was awarded on the left and from the high ball into the area, James Day rose highest to head past visiting keeper Tyler D'Cruz. Both sides had chances to win the game, but it was not to be. The referee had been having a good game up until this point, but he harshly red-carded a player from each side for an off the ball incident. 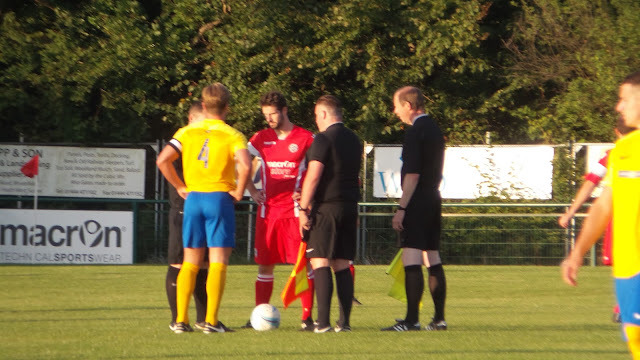 The coming together of Lancing's Alex Bygraves and Crawley Down's James Gray seemed fairly innocuous and worthy of a yellow card at most, but the referee thought otherwise and sent them off deep into injury time. It had been a decent time, but due to lots of injury time, the game over ran by over 10 minutes and it wasn't until 9.30 that I left. Checking the results of the other games that I'd been considering, I was satisfied I'd made the right choice. 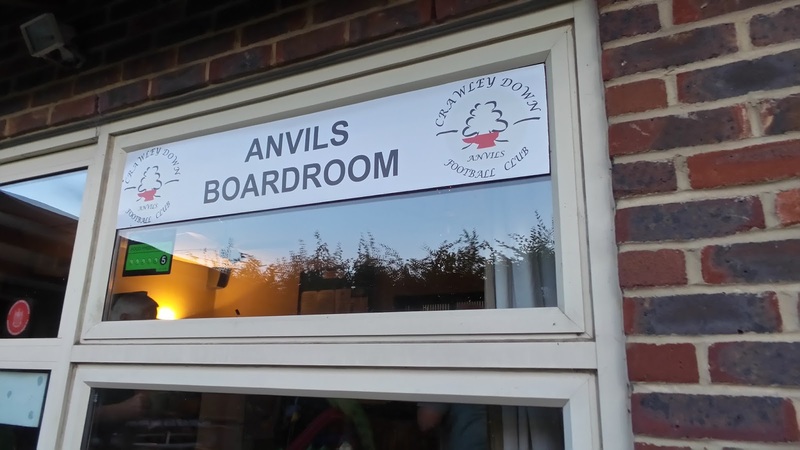 Loxwood had beaten Three Bridges with a late goal, whilst Downton had won by the same scoreline at Andover New Street. 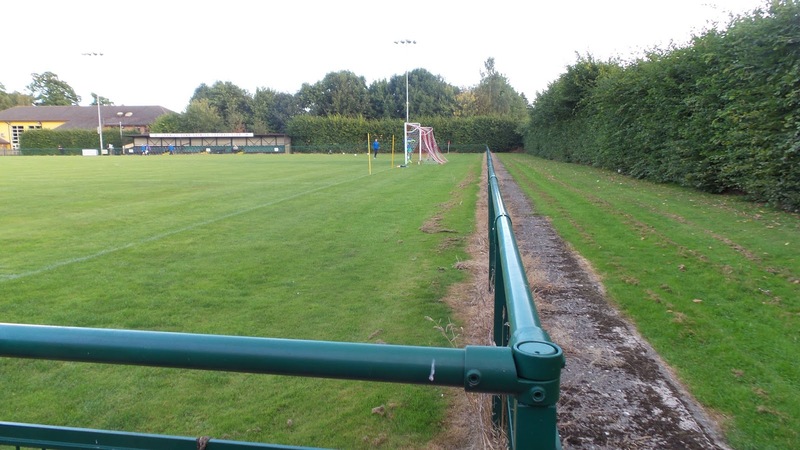 Even in my original plan of Desborough Town, Leicester Nirvana won 5-0 in a one-sided game. There were some surprise results on the night too, most notably Bromley hammering Leyton Orient 6-1 in the National League. I listened to that and other results coming in, first on the internet station 'Back Of The Net' radio, then on Radio 5 where they went on to discuss the greatest ever Premier League team on its 25th anniversary. They were also showing the first ever Premier League Match Of The Day on BBC red button and so I watched that when I got home at 10.30. I stayed up until 11:15, looking forward to my next game on Thursday or Friday, but not so much to the 4 am start at work in the morning. 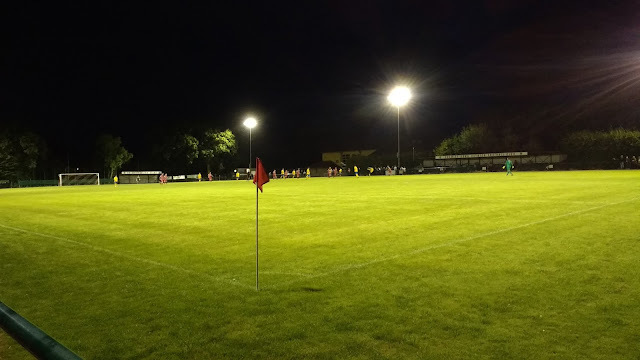 THE HAVEN SPORTSFIELD is typical of a club that have risen rapidly in recent times, with the obligatory metal 'Arena' stands to get the ground grading. There is a decent sized main stand, probably around 200 in capacity and although there are no supporting pillars, the view from the front few rows is not the best due to the fence around the pitch obstructing the view. There is further cover behind the goal, a small covered standing area for around 50. 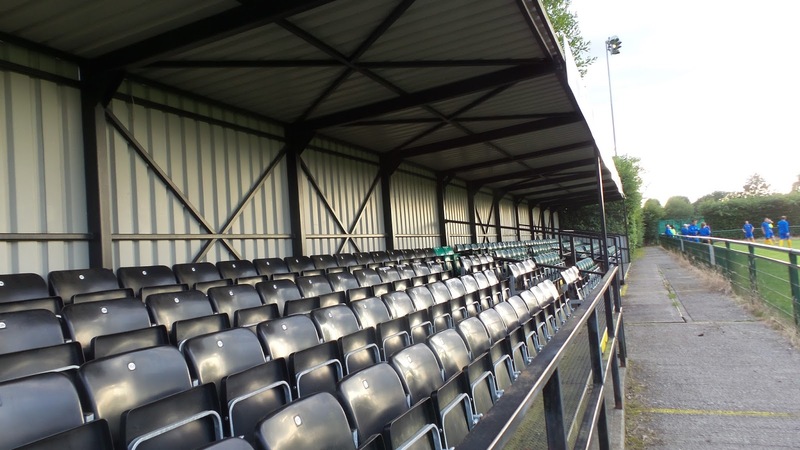 It's named the Brian Suckling stand in honour of the former chairman who was with the club through their meteoric rise through the leagues. The rest of the ground is open hard standing, and if the weather is dry, the nicest place to watch the game from is the far side near the dugouts. It's in a nice location, surrounded by hedges and nicely kept. I didn't check out the tea bar, but the clubhouse is a fairly spacious facility with the standard range of drinks although it's more geared towards an area for the community than a facility specific to the club.